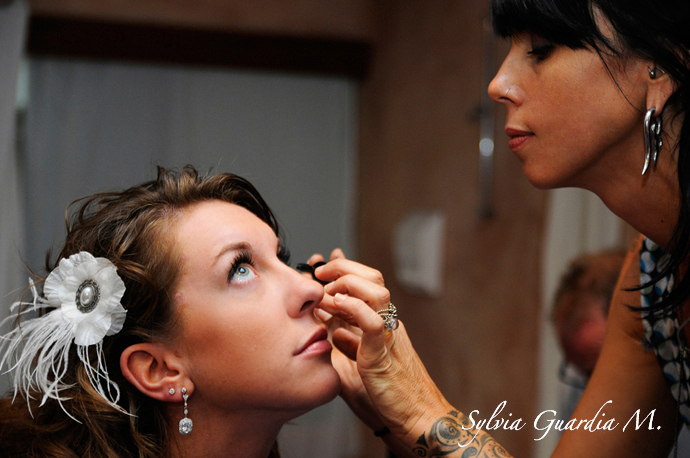 Working together for over 6 years, we are a team of stylists specializing in wedding hair and make-up services. 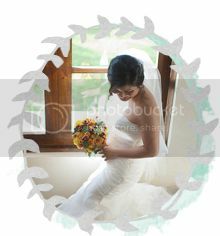 While the majority of our work is wedding related, we are also available for other special events and photo shoots. Based in Tamarindo Beach, Costa Rica, we work primarily in the northern Guanacaste area, but are available for events in other areas. 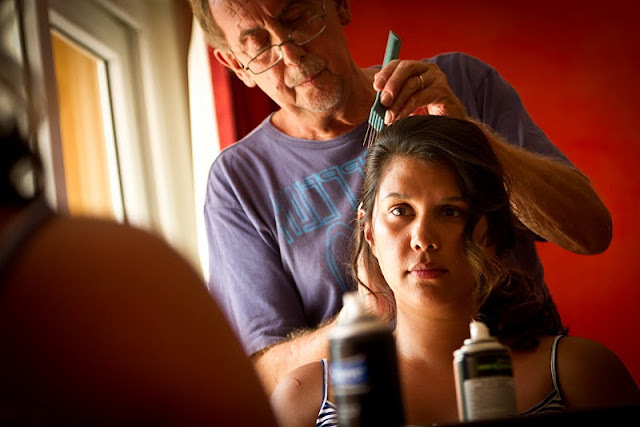 The best part of our job is that we get to spend those last unforgettable moments with the bride before she walks down the aisle, helping her achieve the look she loves. Surrounded by her closest friends and family, these are memories she will never forget and we feel very fortunate to be a part of that experience. Our goal is to make our brides feel confident and gorgeous on the most special day of their life!